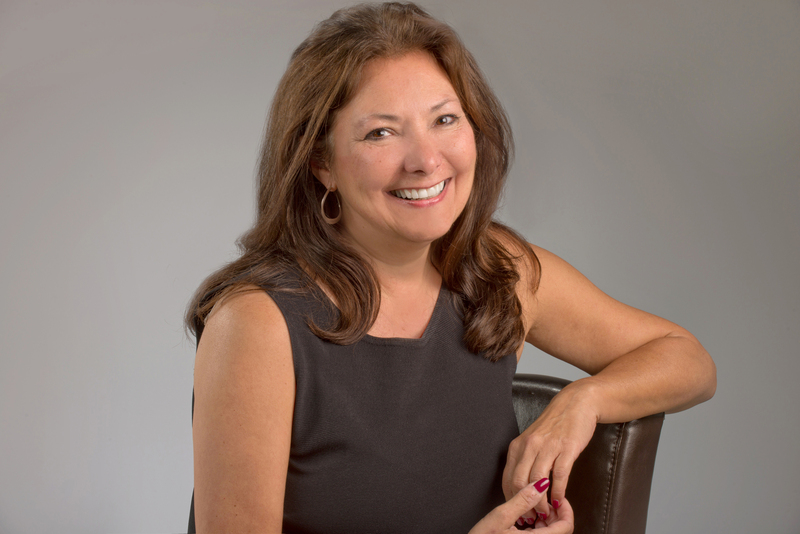 My name is Peggy Salvatore, and I help subject matter experts and the people who work with them figure out what is important to save, and how to preserve that knowledge right now while you’ve still got it under your roof. If that’s you, this means you can have a plan to determine what you need to save, how to save it and how to transfer it to your workers tomorrow. I’ve had the honor and privilege of working first as a journalist for a small town newspaper where I cut my teeth covering the 1988 Republican National Convention. That foray into politics led me to work for a health policy advisor to Ronald Reagan where I spent several years as her main writer. I had the opportunity to be on the pharmaceutical industry’s Y2K White House Task Force that advised the Clinton-Bush 2 transition team about the Y2K risk. 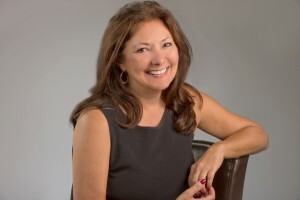 From that opportunity, I took what I learned about health policy and started to work for a new sales training business that built some of the original computer-based training programs in managed care for the pharmaceutical industry and finally moved into training in manufacturing and Lean. 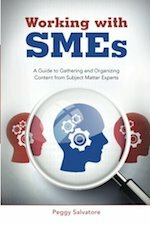 Working with SMEs: A Guide to Gathering and Organizing Content from Subject Matter Experts. This is my definitive guide to extracting knowledge from your internal subject matter experts in an organized way. 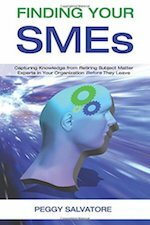 Finding Your SMEs: Capturing Knowledge from Retiring Subject Mater Experts in Your Organization Before They Leave. Sometimes the biggest obstacle your business faces is determining what expertise is important enough to spend your valuable, finite resources to capture. This book helps you make that decision. 30 Days to the New Economy: Your Role in History as an Entrepreneur is a collection of blogs that look at the way the New Industrial Revolution is impacting new business development. U-Turn Leadership by Elmer D. Gates I wrote this for the late Elmer D. Gates, a CEO and turnaround artist who was Lean before Lean was cool. Mr. Gates mentored many CEOs and executives, and co-founded several institutions including a local bank, a church and an economic development council. Every chapter of this business biography ends with a lesson. I’ve written hundreds of articles first as a daily journalist and now as a training and writing consultant focused on the promise of the New Economy. I enjoy working one-on-one with clients where we learn together what works for them. In those experiences, I am able to help a lot more people, and have a bigger impact, by putting my knowledge and experience into blogs, books, workshops, webinars and training programs. There’s no end to the way we can learn how to leverage the best of what your company has done to become the best that it can be in an exciting and growing future. I’m incredibly lucky. I have always loved learning, and today I have codified the art of preserving corporate knowledge into a system that I can share. I have three wonderfully grown children and live in the Northeast U.S. corridor between Philadelphia and New York City. I am available to travel to your business and enjoy learning from customers around the world. If you’re reading this, chances are you’re new here. I believe the best way to start a new relationship is by giving. That’s why on this site I give away an incredible amount of free, useful content. Most of what you find in my books, you will find here in my blog first. You can subscribe to receive my weekly blog to your inbox by filling out your email list next to the blog. Read the posts on this site. I have written nearly a hundred different articles on all aspects of identifying experts, capturing their knowledge, assessing your business need for expertise and all aspects of working with subject matter experts. When you subscribe to the email list, you get access to the blogs and news and information about free public events such as workshops and webinars. You receive an update every time we post a new article to the blog, publish a new podcast, or make a new training resource available. I am also giving away an article with your subscription to the newsletter… just fill out the form next to the blog to claim yours now.